When you need compactness & performance on the job! YANMAR SV100, 10 ton short swing excavator. Are you a smooth operator? 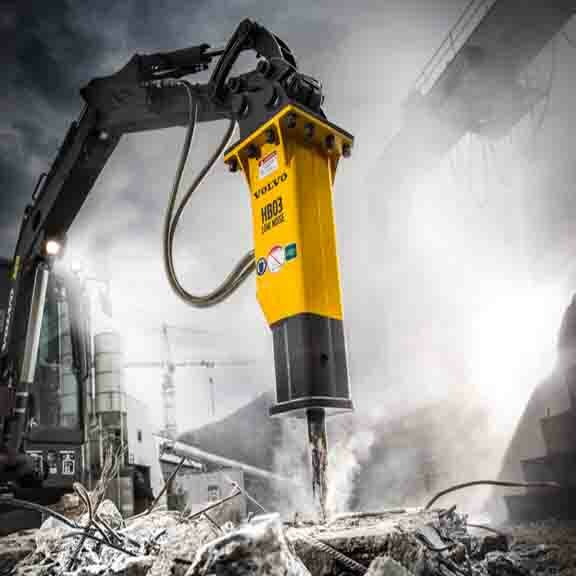 We stock a full range of Ammann Rammers and Plate Compactors. Easy to operate, premium quality, low-vibration handles. eni motorcycle oils & lubricants give you the highest performance, reliability & protection in every application. FIXED PRICE SERVICING ON YANMAR CONSTRUCTION EQUIPMENT. Fixed price servicing is now available on all Yanmar construction equipment in the Canterbury region. If you dig it, load it, dump it or compact it, we want you! 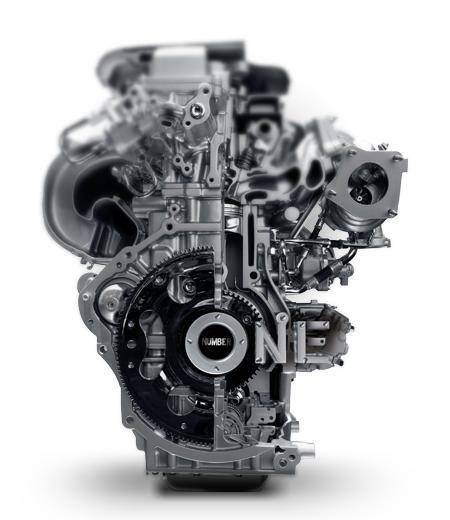 We are a leading New Zealand supplier of construction equipment, diesel engines, generators, transmissions, OEM parts and oil and filtration products. Our passion, truthfulness, teamwork and flexibility are values our customers appreciate and with our shareholders working in the business we can provide our customers with quick decision making, years of industry experience, knowledge and expertise. 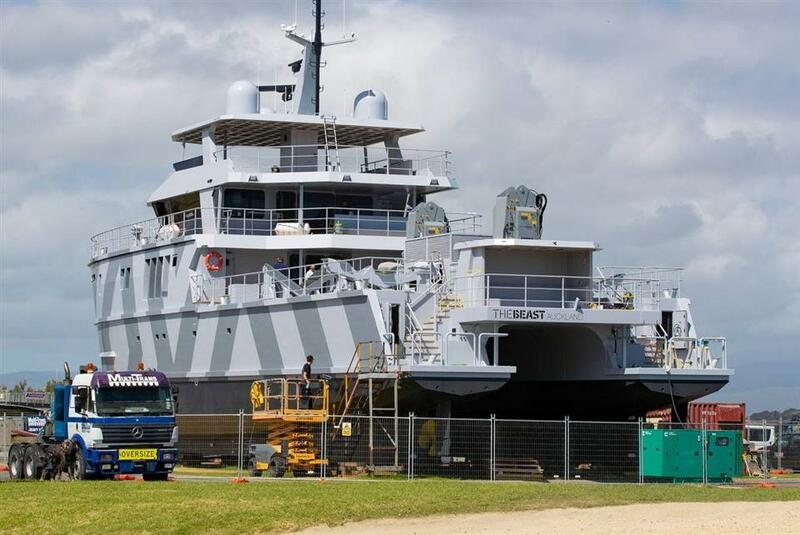 Having built an extensive network throughout both the North and South Islands our people are local, and understand our customers exact requirements, whatever their application, wherever they work. We provide an absolute solution for our clients' needs. 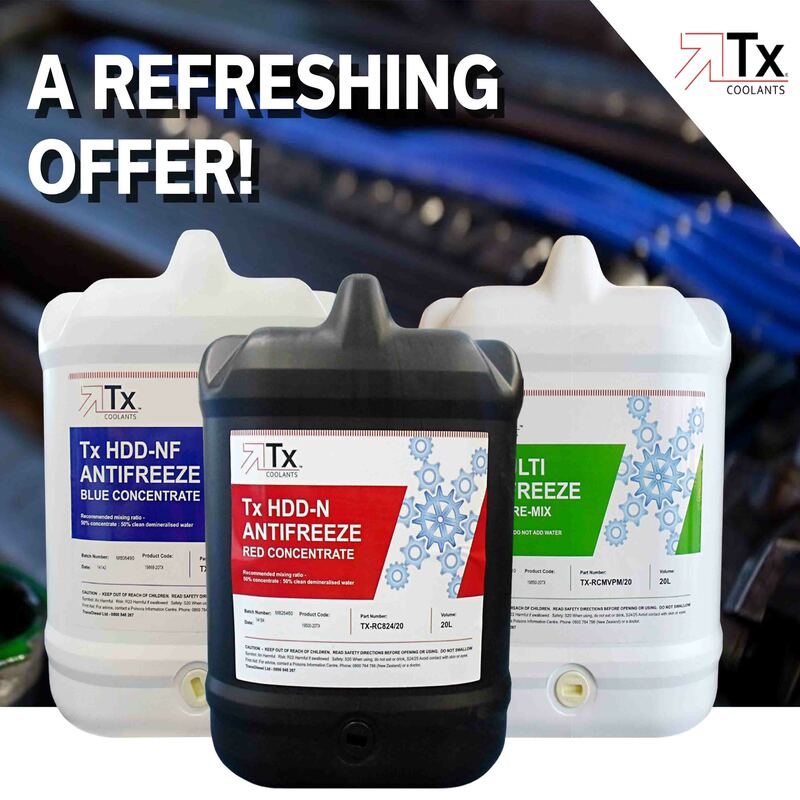 From the purchase, through to the ownership and operating life of all of our products, we at TransDiesel are renowned for our comprehensive service and parts support. 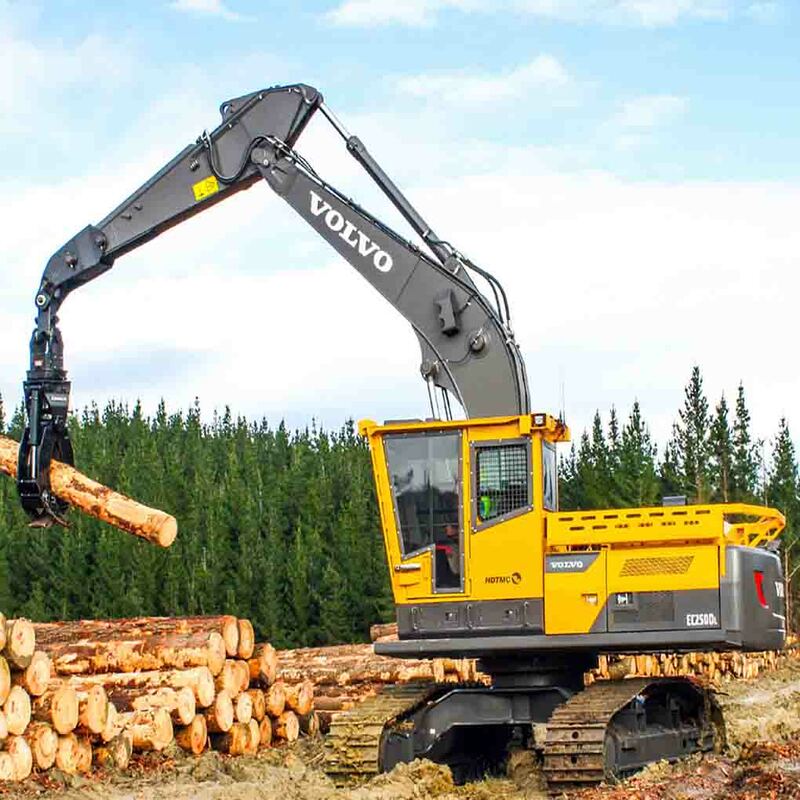 Purchase a Volvo Forestry Excavator and receive a trip to Bathurst 2019! Welcome to Transdiesel Ltd: Construction equipment from wheel loaders to diggers, NZ wide. Generators, engines, transmissions, oil and filtration. We are a leading supplier of construction equipment (including wheel loaders, haulers and diggers) NZ wide. New and used diesel engines, transmissions and generators for sale. OEM parts and oil and filtration products. Our passion, truthfulness, teamwork and flexibility are values our customers appreciate. You can feel confident asking our team about anything from the smallest filters to the largest excavators for sale at any branch. With our shareholders working in the business we can provide our customers with quick decision making, years of industry experience, knowledge and expertise. Your specialists for construction equipment, whatever your application. Our range includes articulated haulers, wheel loaders, material handlers, compactors and diggers. NZ wide branches offer sales and service for all of our brands. Excavators for Sale: Find an excavator to suit your specific needs, our range includes compact, crawler and wheeled diggers. NZ wide. Transmissions for sale: We have a diverse inventory of new, used and rebuilt Allison transmissions and parts as well as comprehensive service solutions. Used Equipment: We offer a wide range of used products, including machines, engines, transmissions and parts. TransDiesel showed the world the true meaning of kiwi ingenuity, sweeping the board at the prestigious Volvo CE Masters finals — with teams finishing in first and third place.